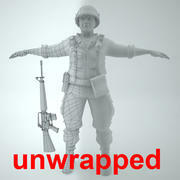 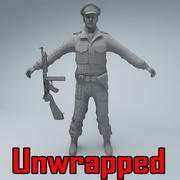 Unwrapped character. 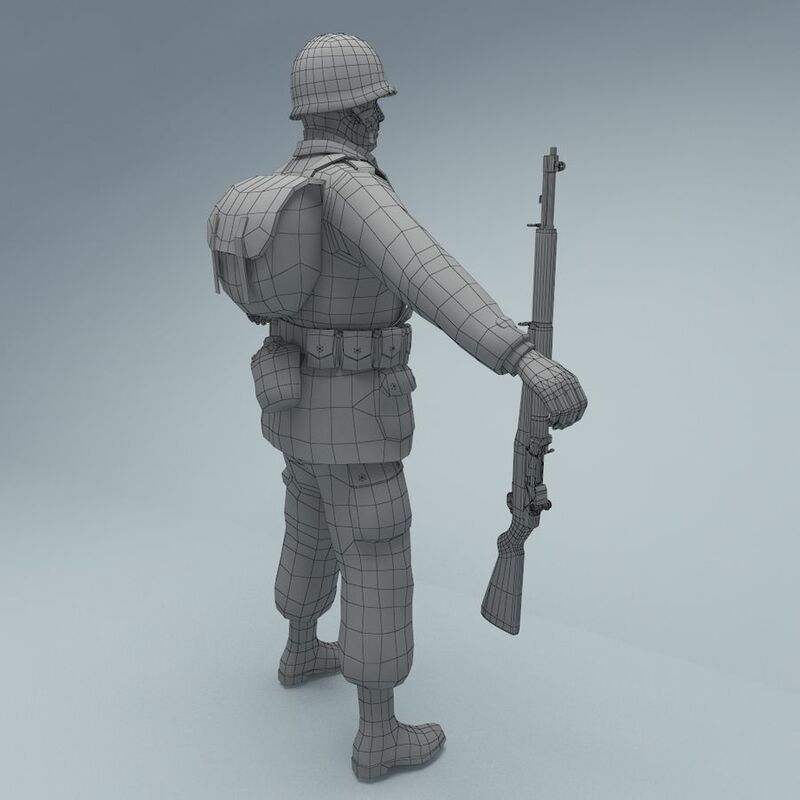 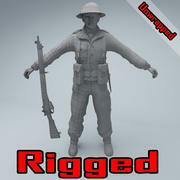 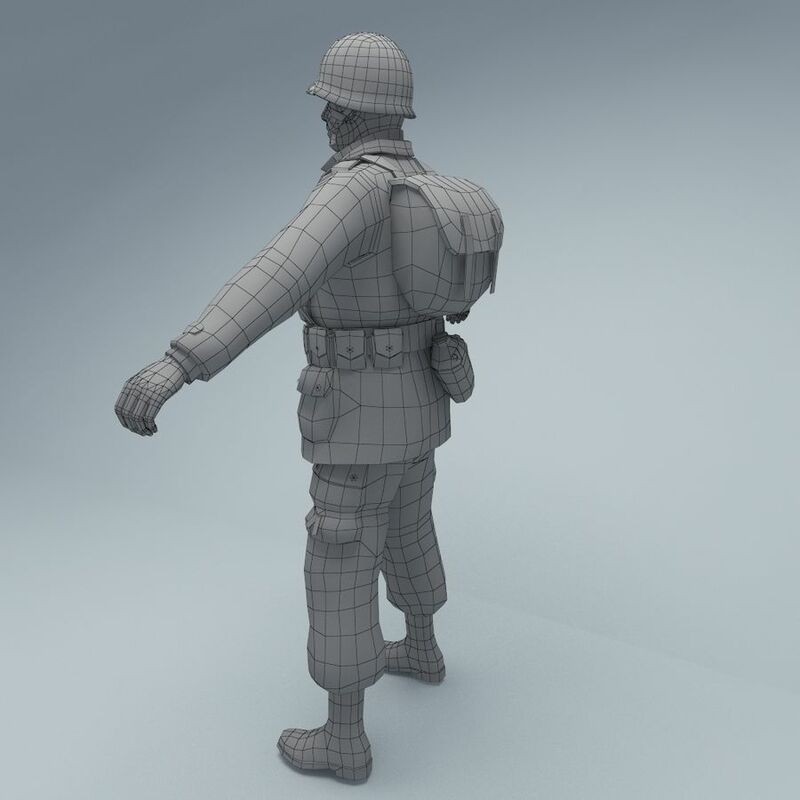 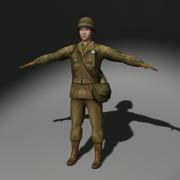 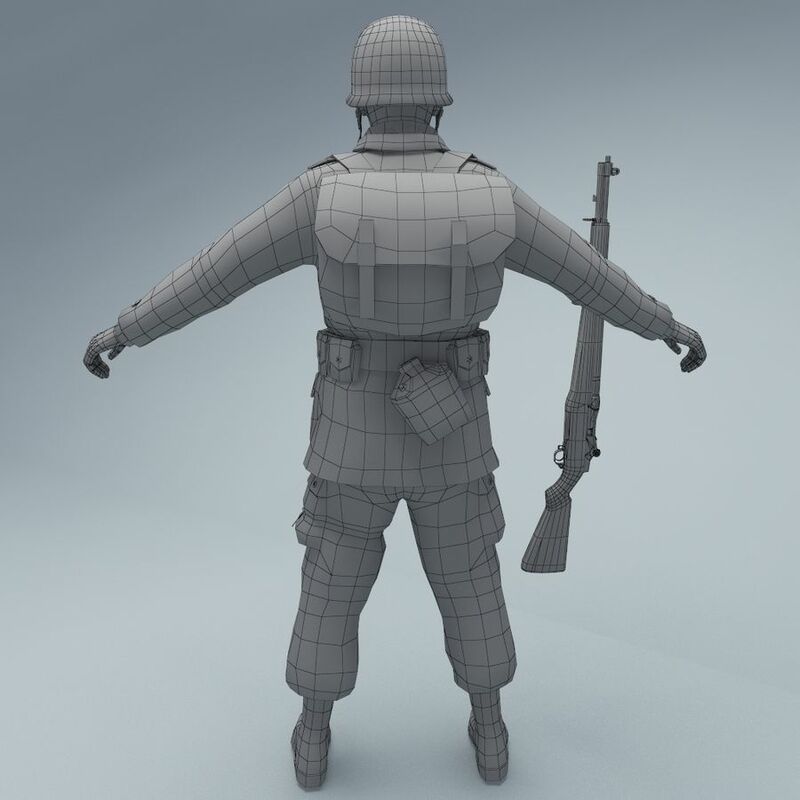 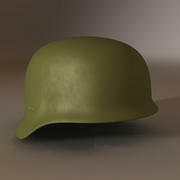 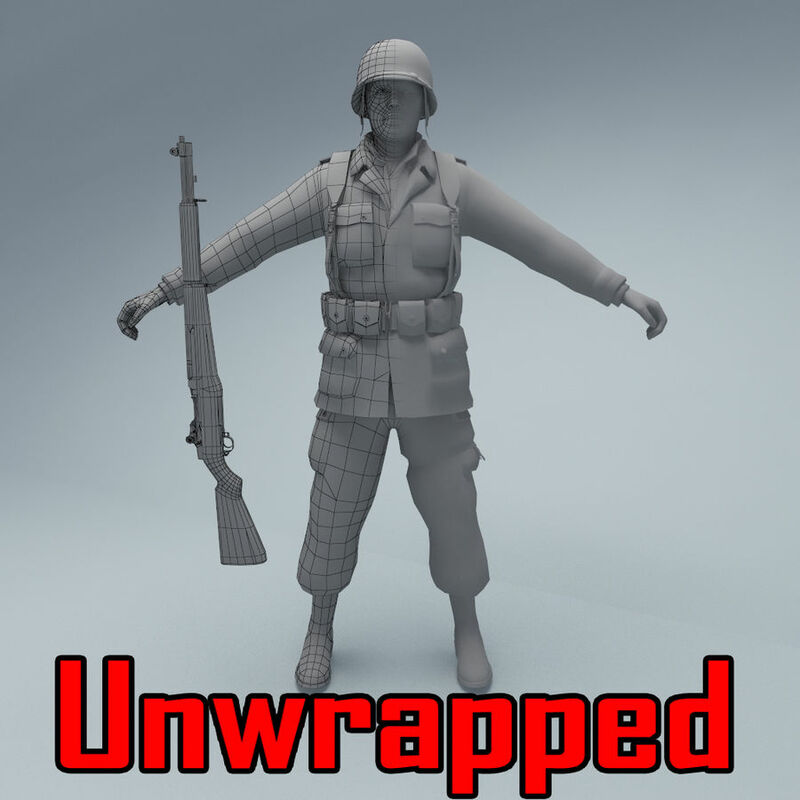 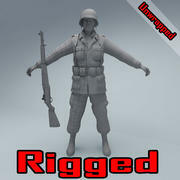 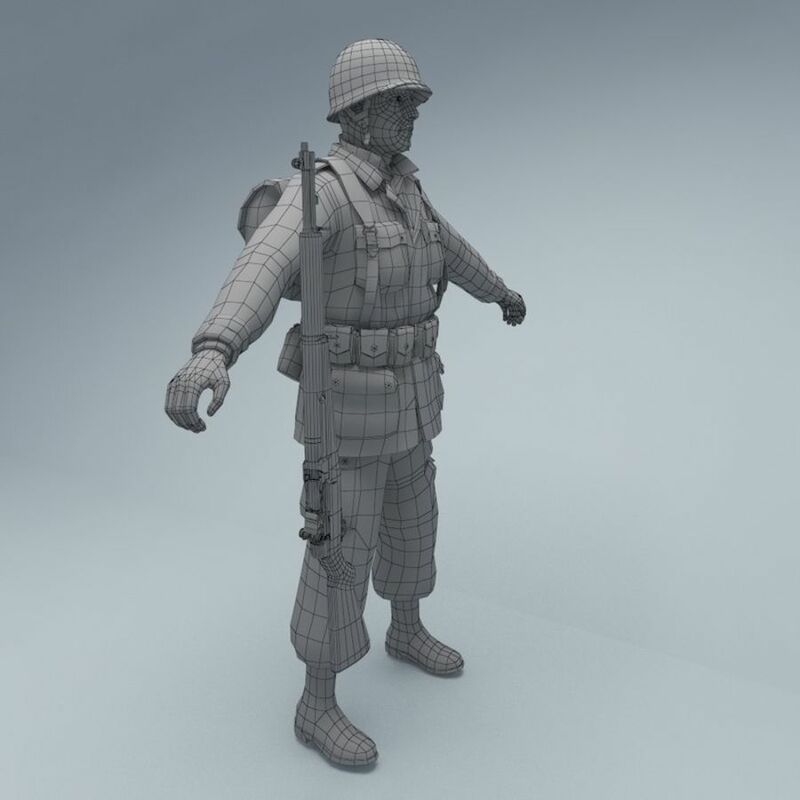 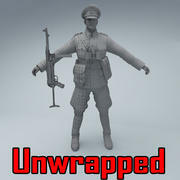 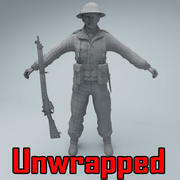 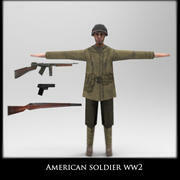 Base mesh American soldier and M1 Garand rifle 3d models. 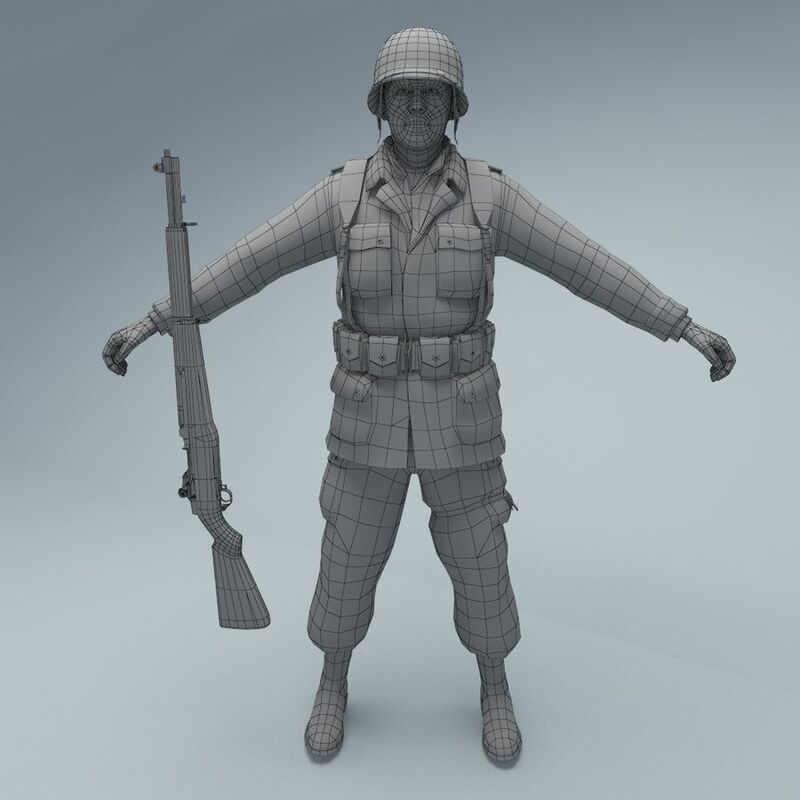 Without textures. 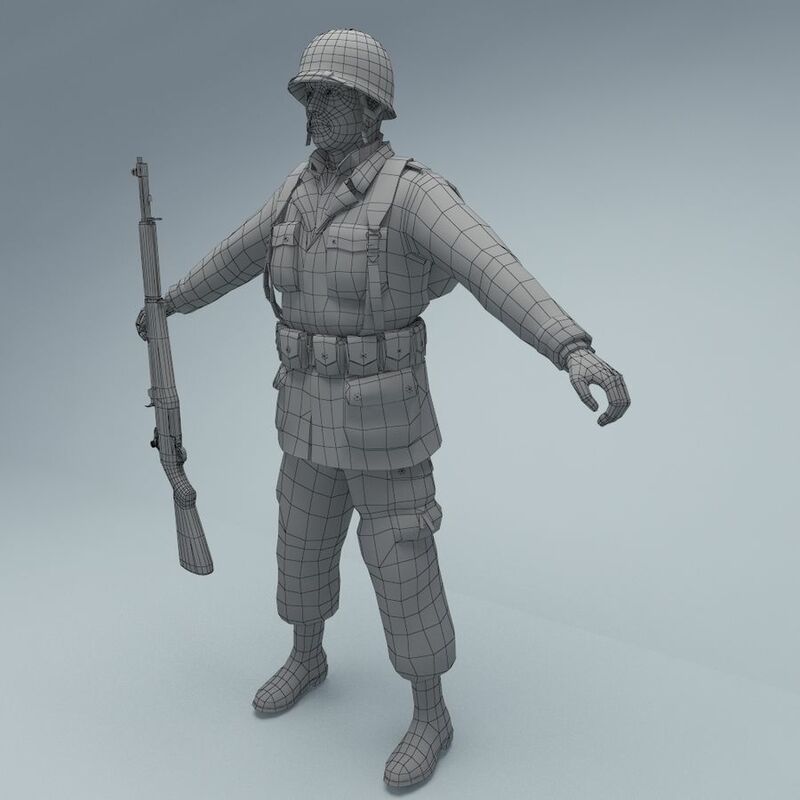 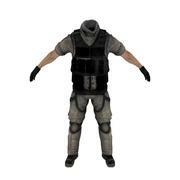 Soldier: 9 951 tris. 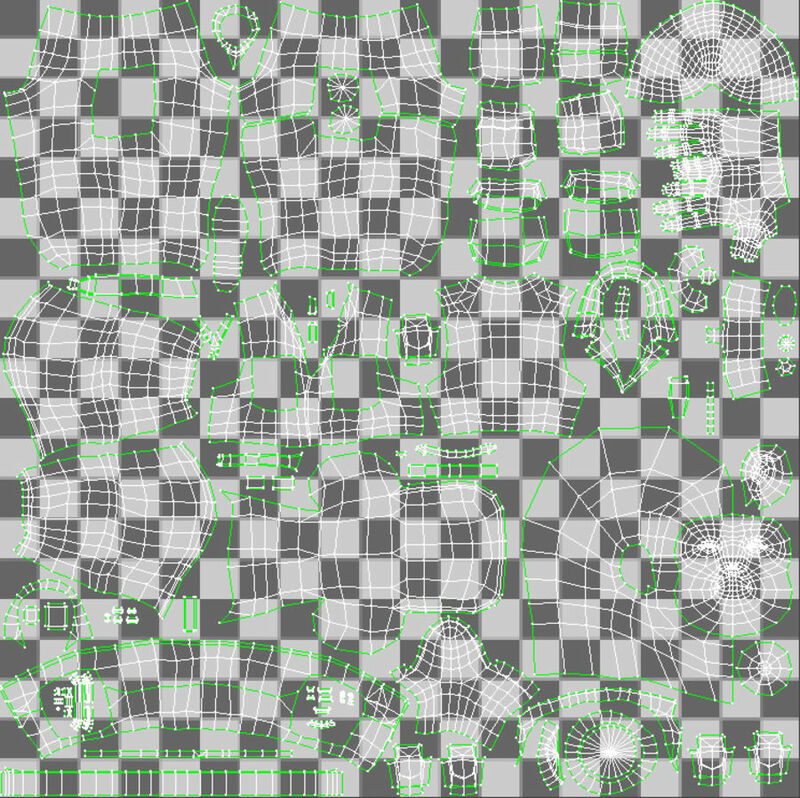 Rifle: 5 780 tris.